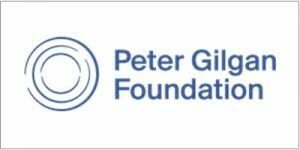 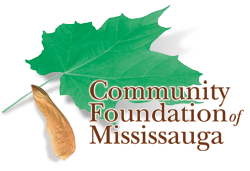 Vita Centre gratefully acknowledges the financial support of the R. Lessard Family Fund & Smart and Caring Children and Youth Funds at the Community Foundation of Mississauga, a registered charitable public foundation serving the people of Mississauga. 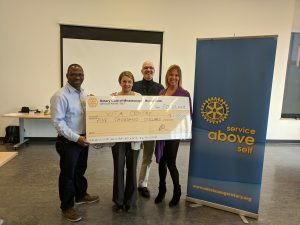 Our Executive Director, Maria Reolin accepting a donation from Devin Gardner, Marketing Manager at Boston Pizza, Winston Park Drive. 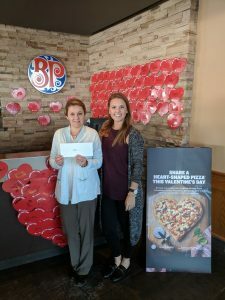 Thank you Devin and Boston Pizza!